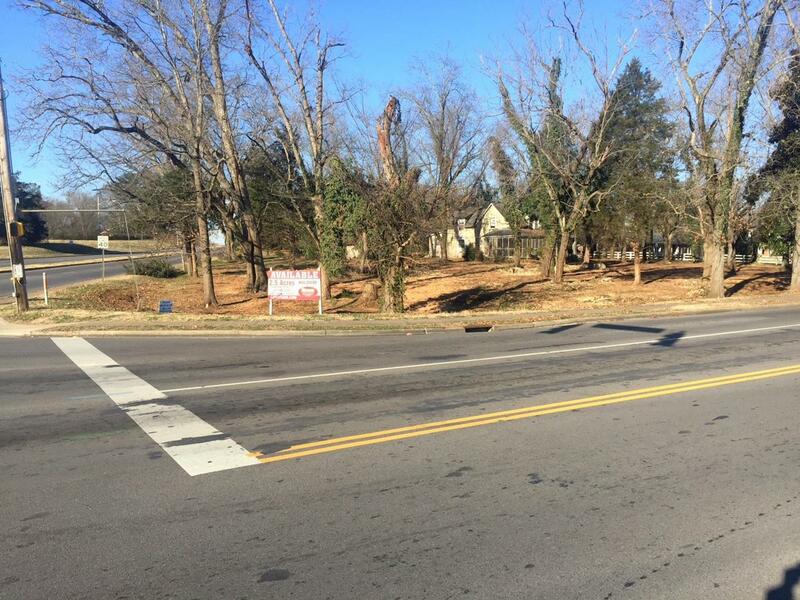 Highly desirable 2.5 +/- AC commercial potential lot at busy intersection of Sulphur Springs & W Northfield - 20,000 cars daily. City water and sewer present. Relatively level terrain. 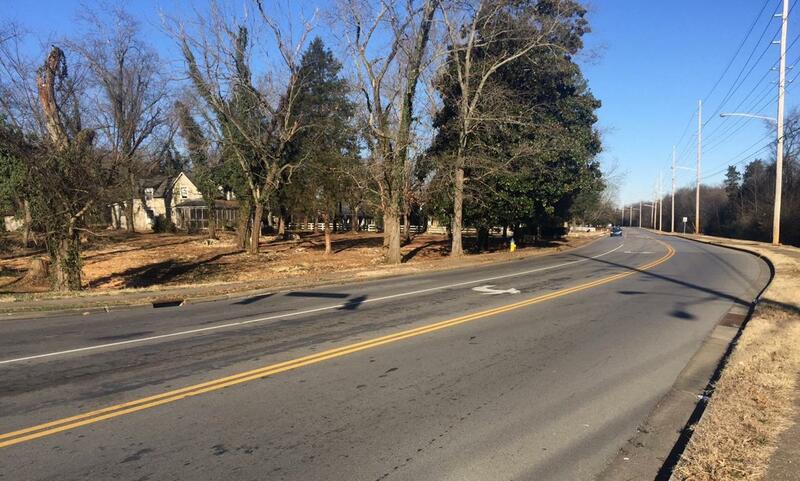 Great spot for retail strip center, bank, medical clinic, or office. 578 +/- ft of frontage on W Northfield. 308 +/- ft on Sulphur Springs.